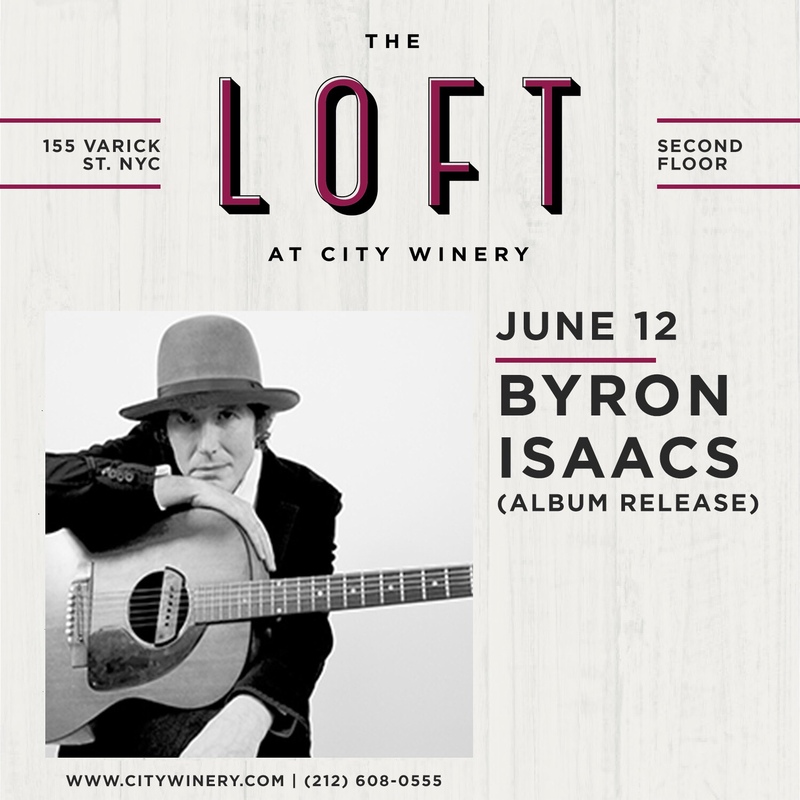 Join singer/songwriter/bassist Byron Isaacs on June 12 at The Loft at City Winery for his album release party. 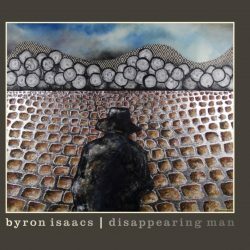 The album was co-produced by Hector Castillo (David Bowie, Bjork, The Brazilian Girls) and Brian Cullman (Lucinda Williams, Ghazal). 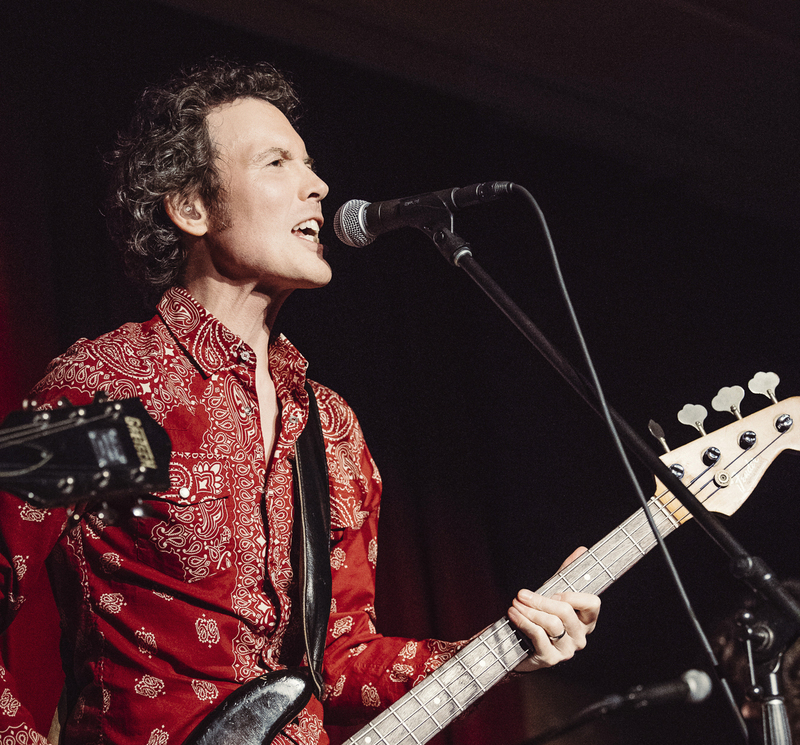 Isaacs will be joined onstage by guitarist Oren Bloedow (Elysian Fields, The Lounge Lizards, Chocolate Genius), drummer David Berger (Amy Helm, Alice Texas, Justin Bond, Mary Fahl), keyboardist Glenn Patscha (Ollabelle, Sheryl Crow, Marc Cohn) and multi-instrumentalist Will Bryant (Donald Fagen and the Nightflyers, Mike and Ruthy). The album’s songs combine the quietly relentless grooves of Curtis Mayfield with the oblique simplicity of Neil Young. If you turn the lights out and close the door, the songs continue singing themselves long into the night.